Doral is a fairly new city that was incorporated in 2003. Because of the perfect combination of commercial and luxury Doral real estate, it has become one of the fastest growing cities in the entire Miami-Dade County market. In fact, from 2000 to 2010, the population increased from just over 20,000 to well over 45,000 people. Doral is probably the most well-known for its world class golf at the Doral Golf Resort and Spa as well as other PGA championship courses. In addition, notable features include some of the best shopping, dining and entertainment in the Miami-Dade area. Because of its close proximity to Miami International Airport and the ports in Miami, Doral has a large number of financial corporations and import/export companies with many in its workforce being highly educated and professionally employed. It hosts over 100,000 people who come to Doral for work each day. It is no wonder that so many have made their homes in Doral. Doral ranks third on the Forbes.com list of America’s Top 25 Towns to Live Well and second on the US News and World Report list of Best Places to Retire. 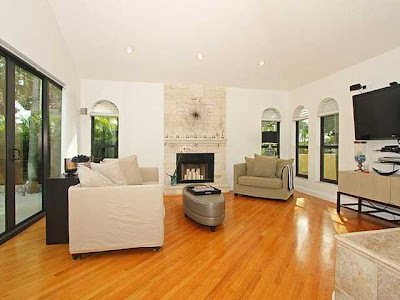 With all of this in mind, it is still a very affordable place to live with luxury home values at and below the $10 million mark which is significantly affordable when compared to other nearby neighborhoods such Coral Gables, Pinecrest, and Brickell. As a highlight of the luxury real estate market, following are the five most expensive homes in Doral, all of which are located in gated communities with lake and golf views. This unbelievable 11,000-square foot homes is located in the exclusive Doral Estates and features 9 bedrooms and 10.5 baths along with a huge home theatre, gorgeously landscaped swimming pool with waterfall and beautiful water views. The large open floor plan showcases the intricate workmanship and perfect details like marble floors, a huge gourmet kitchen, and Florida room. This home is the epitome of resort living. Located in gated Doral Estates, this 2-story Mediterranean Revival home is a perfect family home with 5 bedrooms and 5.5 baths. Living here is like living at a five-star resort. Inside the home is a beautiful gourmet kitchen with stainless steel appliances, high ceilings, crown molding and so much more. The outstanding backyard area features an awesome pool that leads to a unique deck with a gazebo barbeque area and pier that leads out onto the lake. There are also spectacular panoramic lake and golf views. 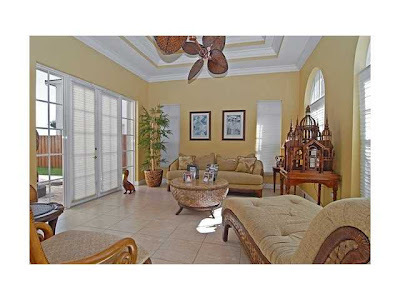 Here is an excellent opportunity to live like a celebrity in a gorgeous two-story, lake-front home in Doral Isles Mediterranean. The Velazquez model in the gated community has 5 bedrooms and 4 baths, bamboo wood floors on both stories, a huge kitchen with granite countertops, state of the art stainless steel appliances and outstanding finishes including a built–in aquarium. A beautiful master suite with spa like bath overlooks the pool and dock and offers perfect views of the lake. An outdoor living area with built-in barbeque completes the property and makes the owners feel like they are always on vacation. Enjoy unbelievable views of the lake from the balcony and deck area in this 5-bedroom, 3-bath home. Luxury touches include a tile roof, two master suites, well-equipped kitchen and more. Built in 2000, this executive home has been very well cared for and is truly a must see. This home presents a unique opportunity for Venezuelan buyers to exchange the property for land, homes, cars and bolivars in Venezuela. With 6 bedrooms, 4.5 baths, state of the art, stainless steel appliances, a huge gourmet kitchen and more, this is a wonderful home located in one of the most exclusive gated communities in Doral. 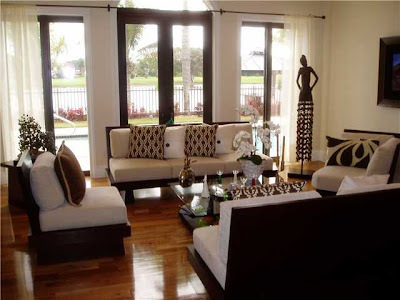 Doral is a wonderful area with a diverse population that embraces the community. With so much business coming into the area, this is, indeed, a very popular place to live for those wanting to live the most luxurious lifestyle. Doral real estate features luxury estate-style homes that are more affordable than comparable communities within other parts of Miami Dade County. No matter the needs and desires, there are so many opportunities to live in a very upscale community with all of the amenities that accompany this elite lifestyle. Click on each property and look at them in more detail. Then let any of our agents show provide more detailed information about them. 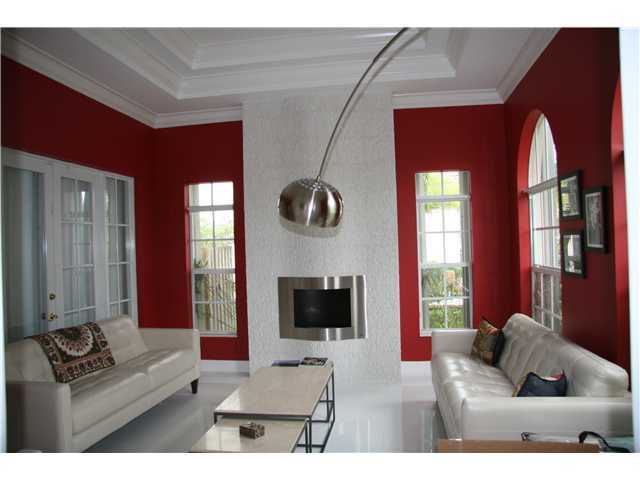 They are simply exquisite Doral homes.